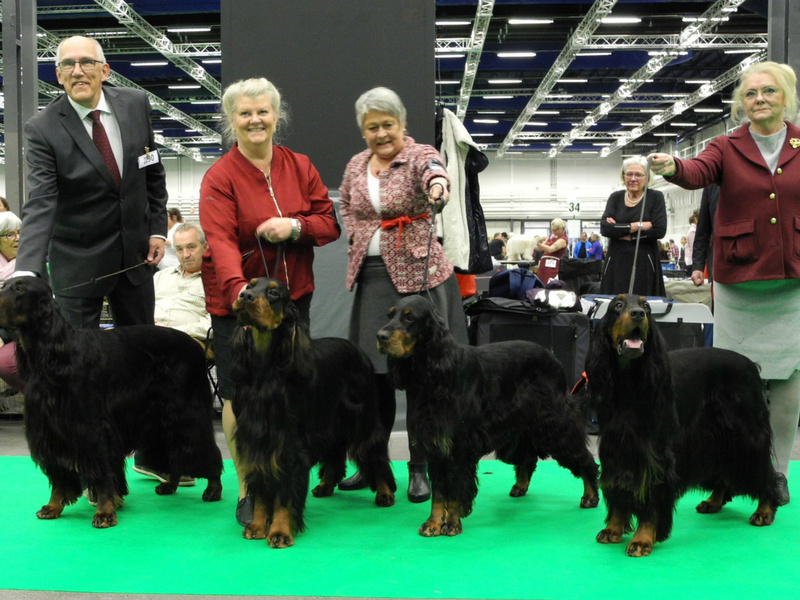 Bäst i Rasen BIR C.I.E.EE CH,LT CH,SE V-17 Sunny Prides Pressure "Key" & Bäst i Motsattkön BIM C.I.E NL CH,LU CH,SE JV-13 Sunny Prides Nocturne "Jinnie"
BOB C.I.E. EE CH,LT CH, SE V-17 Sunny Prides Pressure "Key" & BOS C.I.E. 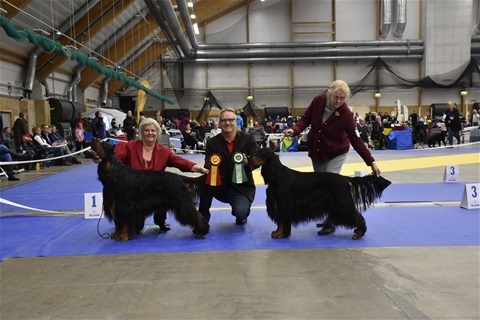 NL CH,LU CH.SE V-13 Sunny Prides Nocturne "Jinnie"
Vinnande Uppfödargrupp med Hp Sunny Prides med 4 olika kombinationer. CH Sunny Prides Pressure,CH Sunny Prides Mac Myra,Sunny Prides Ocean Race,CH Sunny Prides Nocturne. 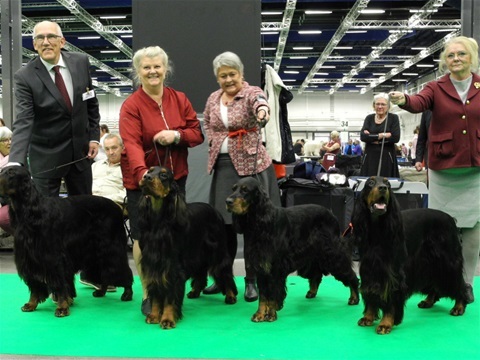 Winning Breeders Class with Prize of Honour !! !